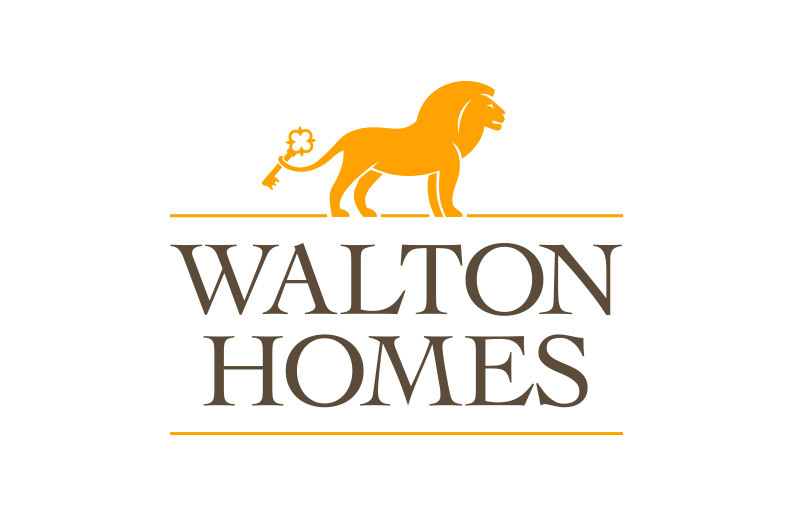 Developer Walton Homes has launched a support initiative to assist armed servicemen and women wishing to settle in the West Midlands, Staffordshire and Derbyshire in buying a property. The family-run house-builder has announced it is halving reservation fees on its collection of developments as well as offering a £2,000 contribution toward added luxury extras in their homes to military personnel purchasing a Walton Homes property. The business, which has a number of developments across the Midlands and several more lined up for construction across Staffordshire and Derbyshire, was inspired by the Government’s Forces Help To Buy scheme. Amy Summerton, director of Walton Homes, said: “The Government launched its Forces Help To Buy Scheme in April 2014, which allowed service men and women to borrow up to half of their annual salary in advance to contribute toward deposits, land registration, legal fees or estate agent fees when buying a property for the first time. “The scheme is unrelated to other Government Help To Buy schemes, but we felt that we could offer further support to those serving in, or looking to buy in the area by offering further financial assistance. “We’ve held a number of launch events over the course of the summer and met a number of first time buyers within the forces, which is what triggered this. We’re hoping that the FHTB scheme, combined with additional financial support and discounts from ourselves, will help these men and women and their families lay down roots within the region,” added Amy. A number of further sites are in development and the business is in the process of acquiring land across the Midlands to launch further sites. For more details of the incentive, and to find out more about Walton Homes’ collection of properties, contact 01543 412288.